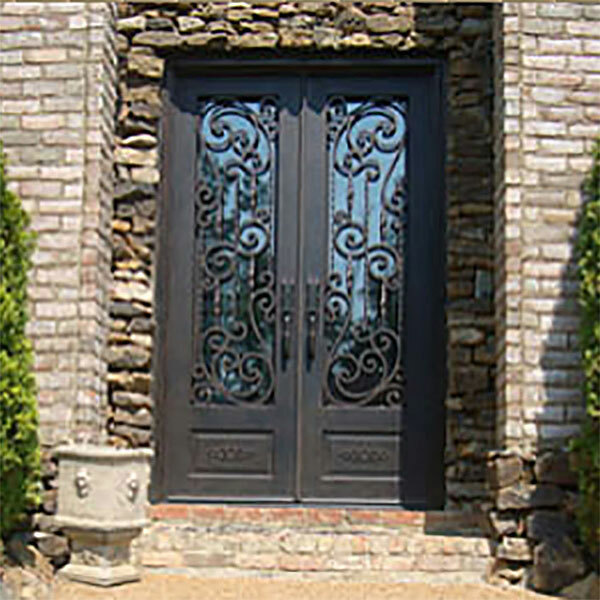 Make a Dramatic Statement with the finesse of Ornamental Custom Iron Doors. When you open your front decorative iron door, you are opening your heart of your home to visitors, family and loved ones. This timeless beauty and value as well. 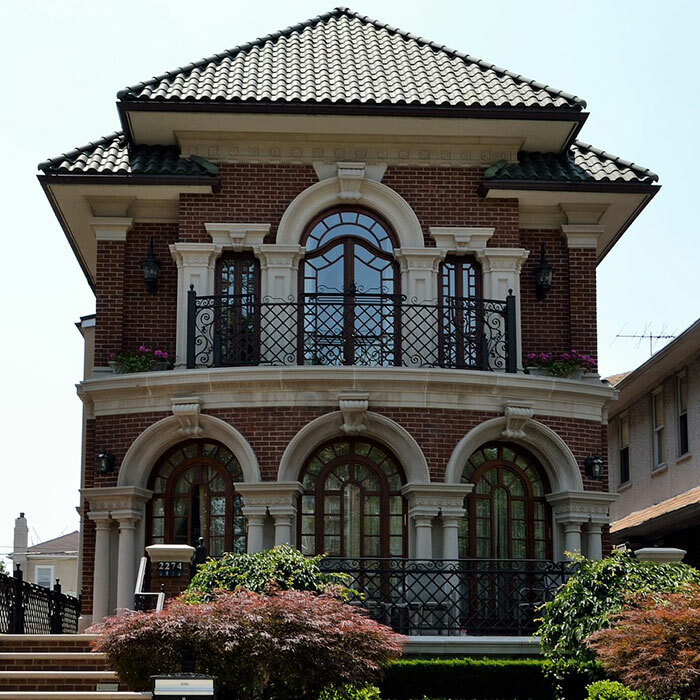 You will enjoy the peace of mind with the security of solid steel, with finish options, and removable insect screens. Our doors are injected with high quality polyurethane foam for year round installation. The operative insulated glazed panels make answering your door easy and safe for your whole family. From classic to contemporary, antique to modern, we create designs specifically to suit your needs. Whether you are building or want to replace your old doors with a new iron entry doors, we can help you find the door that compliments your home. The difference is distinct! Samples from our extensive range.